Hardcover, 10.25 x 13.75 in. / 272 pgs / 800 color. From a remote cabin off Canada’s Pacific coast, Marian Bantjes has created a unique visual language that combines typographical craftsmanship, illustrative flair and personal observation. Her generous approach, meticulous attention to detail and wit have made her one of the most sought-after graphic designers--among art directors, branding agencies and students--of her generation. This is Bantjes’ first complete monograph, exploring the astonishing range of her output over the past decade. It offers candid, thoughtful and insightful commentary on how she works, collaborates and creates her “pretty pictures,” echoing the humorous, wry cultural observation and design comment that formed the centerpiece of her seminal first publication, I Wonder. 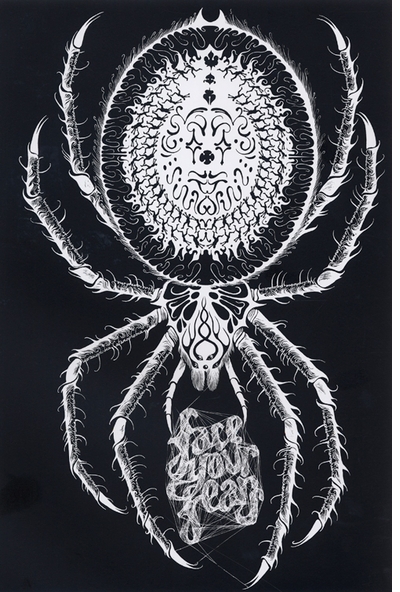 Whether it is an ornamental design for a magazine cover, information graphic, a poster, a “typographic illustration” or an as-yet-undefined piece of graphic art, Bantjes reveals the source of her inspirations, how she arrives at her design solutions and resolves intricate compositional challenges. 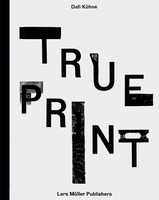 This ambitious, luxurious publication presents Bantjes’ projects chronologically, revealing a fascinating journey from her early work as a hot-metal typesetter to her adoption of digital technologies that push conventional print production to the limit. There is inspiration for everyone within these pages, particularly those who prize texture, detail and delicate decoration. Marian Bantjes is a designer-craftsman who has established her own particular form of graphic expression that is prized for its individuality and timelessness. Marian Bantjes began working as a book typesetter in Canada in the mid-1980s and later established her own successful firm. 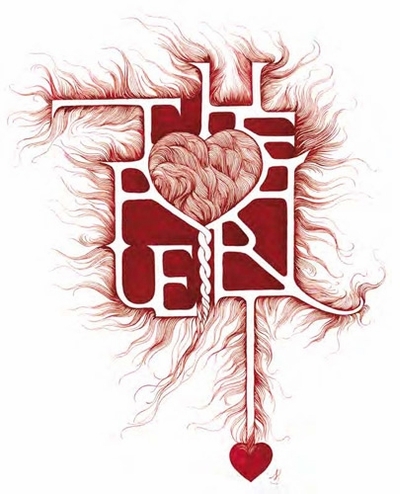 She started to develop her inimitable style of typography in 2003. Since then, her work has attracted an international cult following. She lives near Vancouver, B.C. 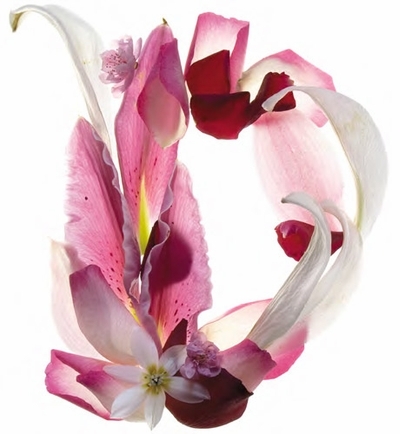 Featured image is reproduced from Marian Bantjes: Pretty Pictures. 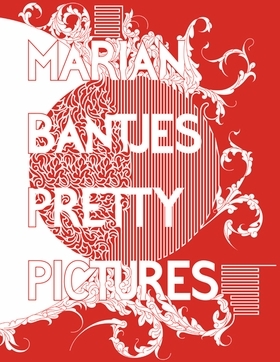 The title of MARIAN BANTJES: PRETTY PICTURES projects a William Morris-like faith in the decorative, as well as an ironic awareness of that concept's toxicity for modernists. The Vancouver-based artist's 2010 collection, I Wonder, amply displayed her design virtuosity: letterforms growings swirls and curlicues, like a figure skater's trail on ice, and intricate border and background designs, assembled in a gorgeous - if a bit airless- small-format volume. Her thumping new fourteen-inch-tall monograph, in which Bantjes looked after every detail, allows her designs the breathing space they need. The pleasure of untangling her complex visuals is enhanced by a text - revealing, no-nonsense, critical, and, at times, brash - in which well-earned self-esteem is barely concealed beneath a bushel of Canadian modesty. Marian Bantjes: Pretty Pictures is a self-made monograph by the Vancouver virtuoso of computer-assisted illustration and design. The imposing (14-inch-tall) book, every detail of which the obsessive Bantjes looked after, combines mind-numbing complexity with psychedelic sweetness-a volume to get lost in. 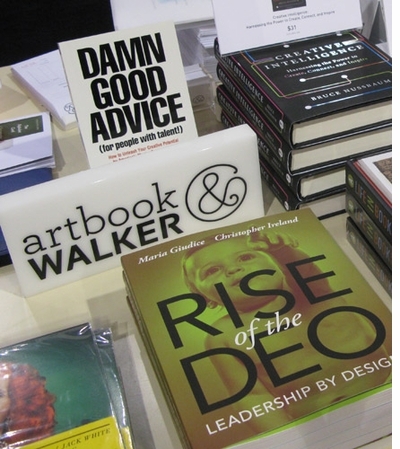 From October 10-12, 2013, ARTBOOK @ Walker teamed up with the AIGA (American Institute of Graphic Arts), whose national conference was held in Minneapolis, for a three-day pop-up design store that reminded us how much we love graphic designers--and how much they love books. Our store featured the very best and newest design books in print today, alongside a brightly curated selection of objects, posters and stationery supplies from the world renowned Walker Shop. FORMAT: Hbk, 10.25 x 13.75 in. / 272 pgs / 800 color.